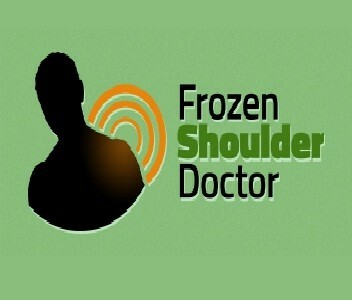 This Frozen Shoulder Doctor website was developed by Dr. Francis X. Murphy, DC, Dr. Louis D’Amico, DC, and Dr. Michael Hall, DC to educate patients suffering from frozen shoulder syndrome about a revolutionary new treatment option that has become available. Dr. Murphy developed this technique and his first patient was Pam Hatcher whose video testimonial is on the homepage. If you have not yet viewed this testimonial please take a moment and do it now. 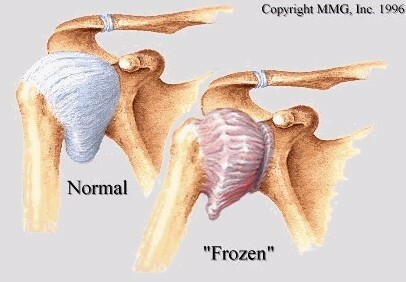 Frozen Shoulder (http://frozenshoulderdoctor.com) Syndrome is a debilitating condition which is poorly understood and can dramatically impact a person’s quality of life. 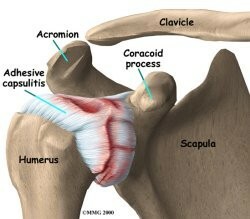 Many of the standard medical treatments for frozen shoulder are ineffective and can be dangerous. This website is dedicated to educating you on a revolutionary new way to treat Frozen Shoulder Syndrome. Please take a few moments to view the entire site as the decision you make on how to treat your frozen shoulder will have profound effects on the outcome. In 2006, Dallas chiropractor Dr. Francis X. Murphy DC developed a revolutionary and unique form of analysis and treatment for the painful condition known as Frozen Shoulder Syndrome, a.k.a., Adhesive Capsulitis. He calls it the OTZ Method. Pam Hatcher was the very first patient that Dr. Murphy treated using the OTZ Method. Please view the link below titled “Pam Hatcher’s Testimonial” to hear her story. Since then hundreds of patients from around the world have sought out and have been successfully relieved of this debilitating condition, most of whom had failed with the traditional treatments including physical therapy, injections, and oral drugs. What is most amazing about this technique is that in a majority of cases the severe pain and loss of range of motion improves significantly after the very first treatment. 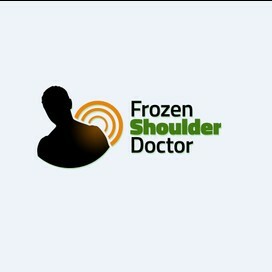 Dr. Murphy (http://www.linkedin.com/company/otz-healthed-systems) has been on a mission to train other Doctors on how to duplicate his successes so that the estimated 9 million sufferers of Frozen Shoulder Syndrome in the United States and the millions more around the world can get access to this exciting new treatment. If you or someone that you love suffers from Frozen Shoulder Syndrome simply click on the “find a provider” tab and get the help that you need to get on with your life.